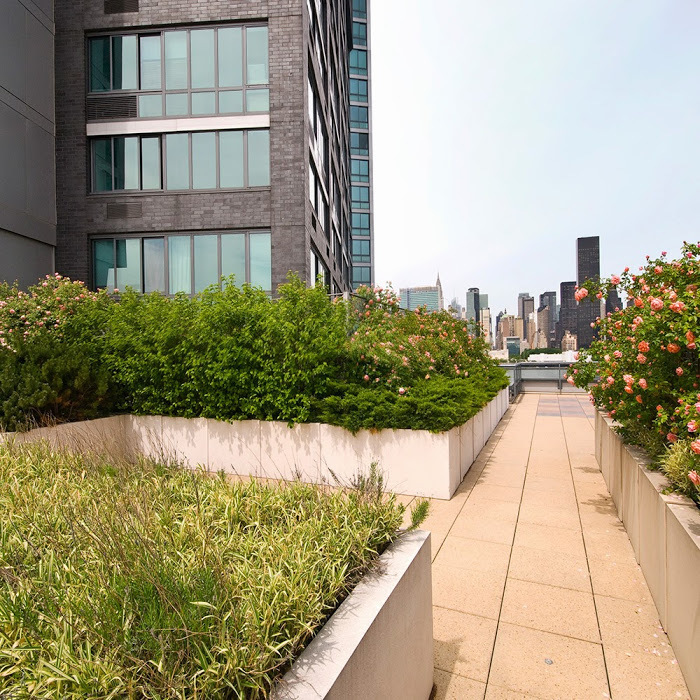 4720 Center Boulevard Rentals in Long Island City | No Broker. No Fee. What time from 8:00 AM – 8:00 PM do you prefer?